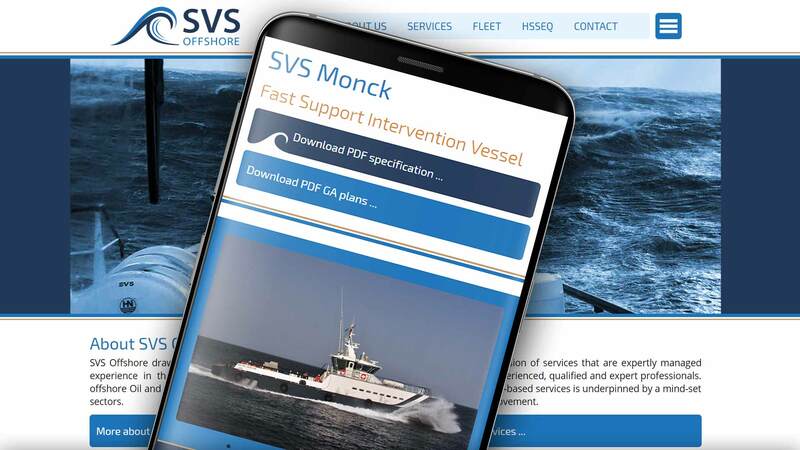 Custom built, responsive website for Specialised Vessel Services. 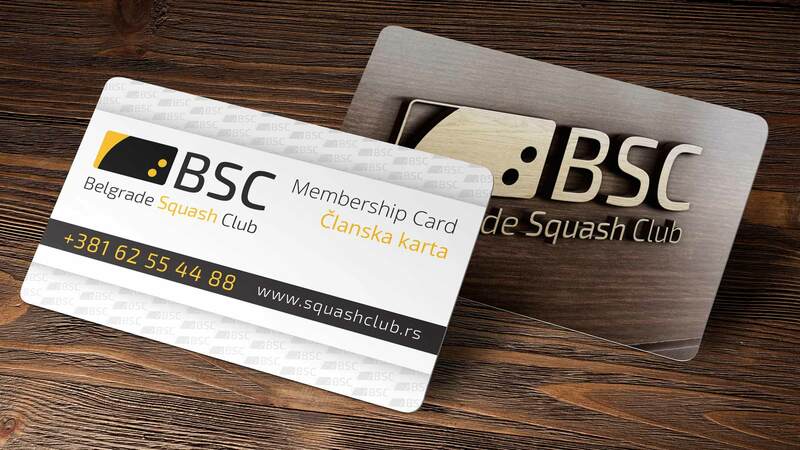 Custom built, PHP & MySQL driven, responsive website for children clubs in Belgrade. 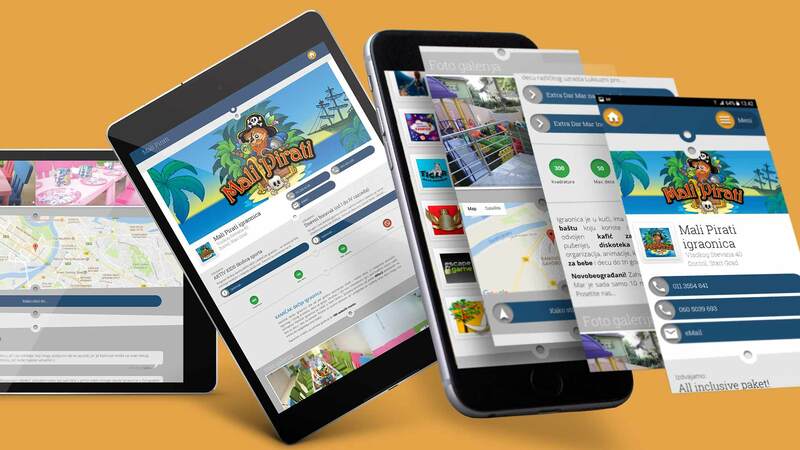 Featuring hundreds of places specialised for children parties. 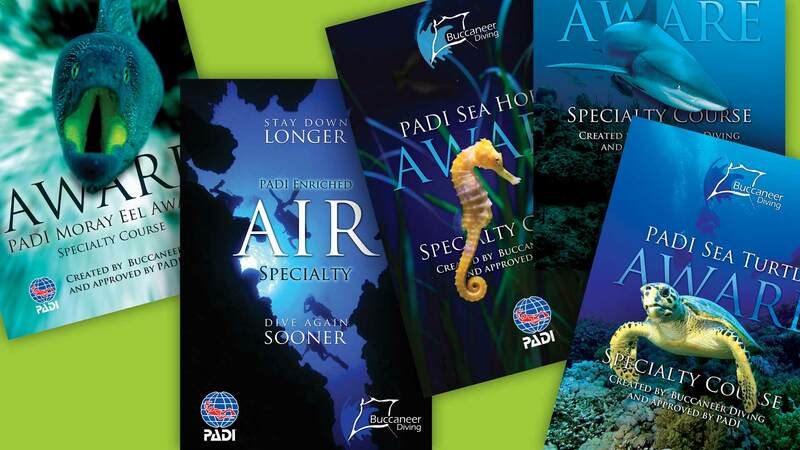 Five posters for PADI Specialty Courses. Moray Eel Aware, Enriched Air Specilty, Sea Horse Aeare, Shark Aware and Sea Turtle Aware. 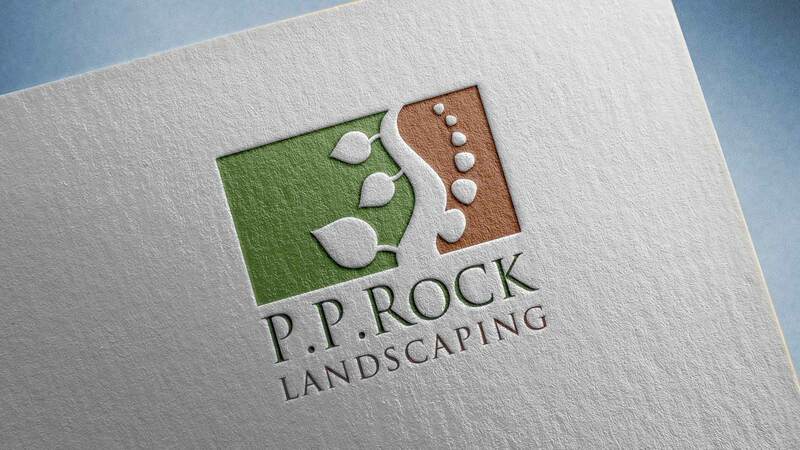 Logo design for landscaping company in Cyprus. Logo design for coffee shop in Belgrade. 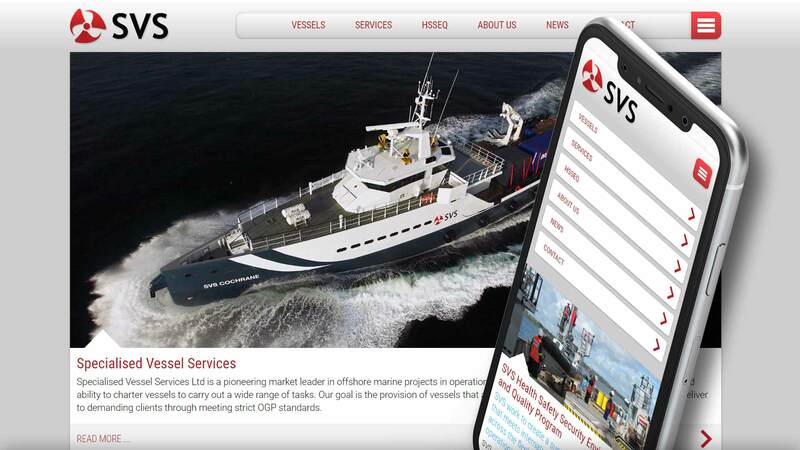 Custom built, responsive website for SVS Offshore. 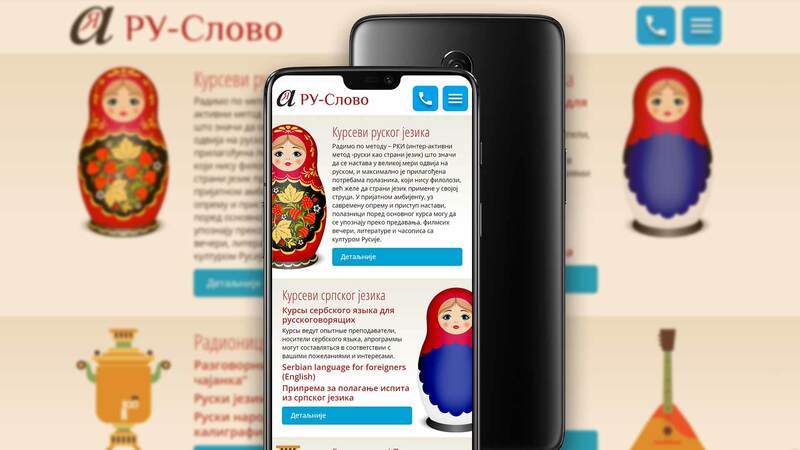 Custom built, responsive website for Russian Language Center. 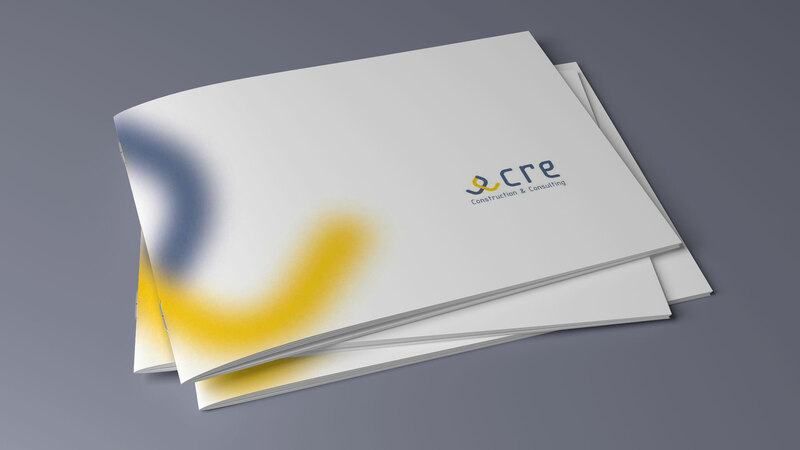 Logo design and visual identity development. 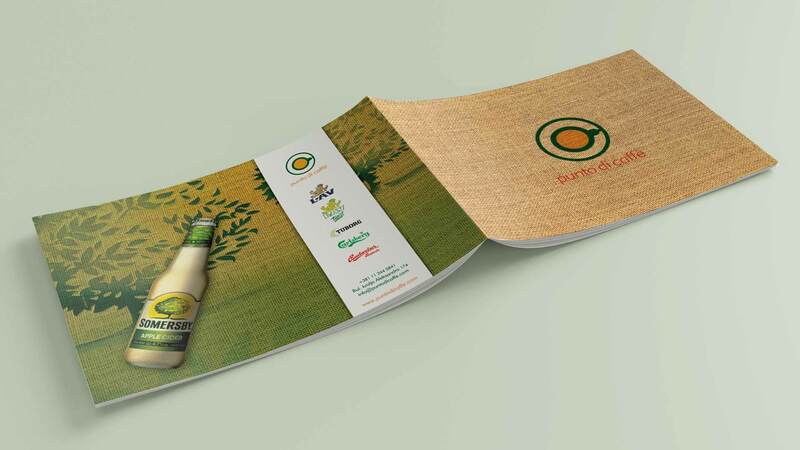 Flyer and catalogue design for Kuća na Klik. 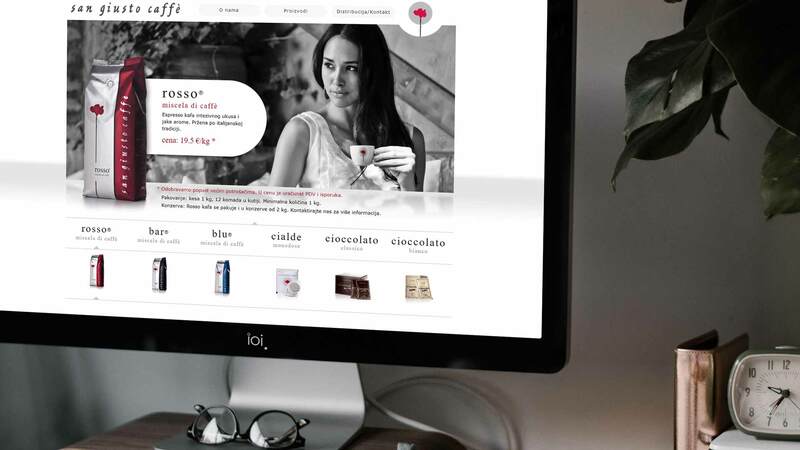 Custom built website for San Giusto - italian coffee brand. 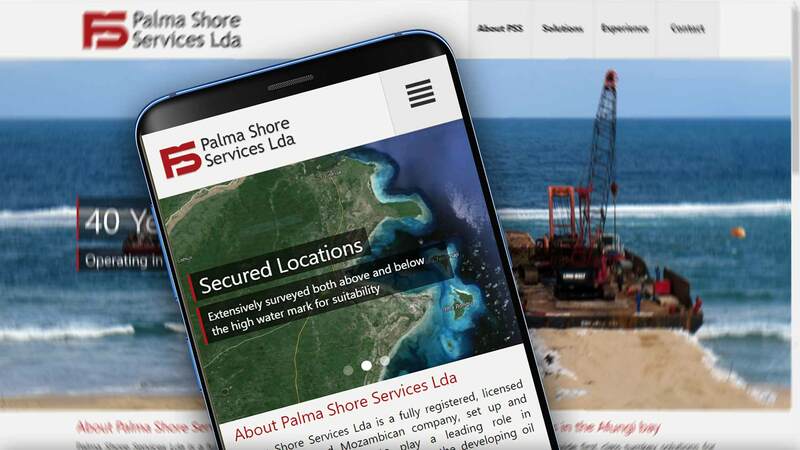 Custom built, responsive website for Palma Shore Services. 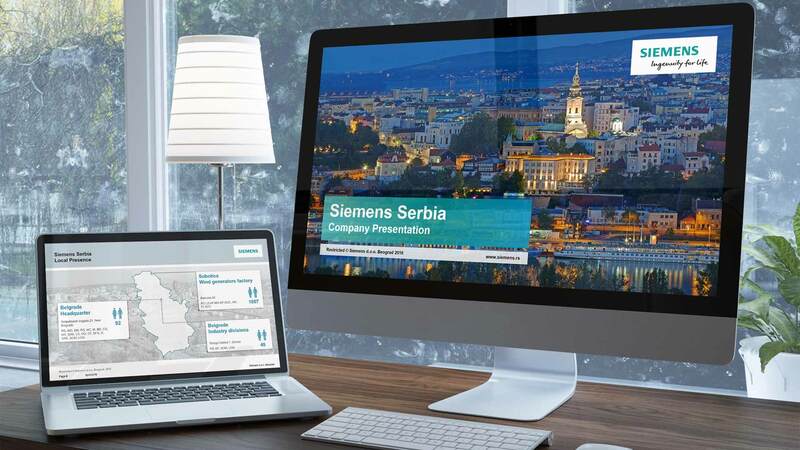 Since 2002 I did several dozens of presentations for Siemens Serbia. Most for them are covered with Non-disclosure Agreement, but here are few screenshots I can share. 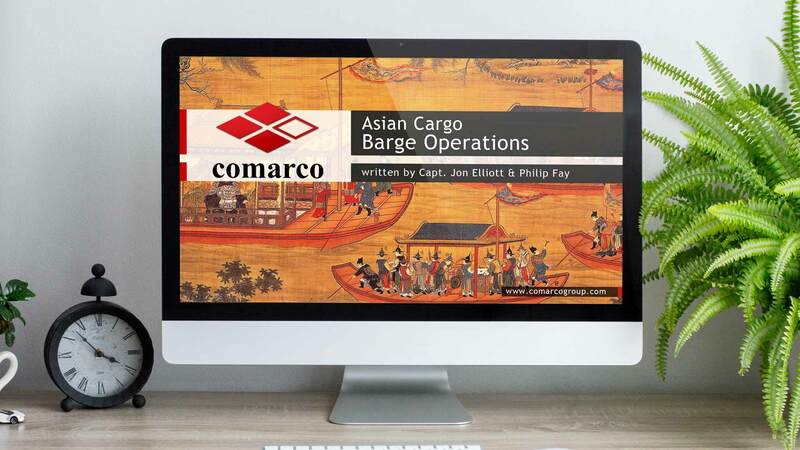 For Comarco Group at Power Logistics conference in Singapore. 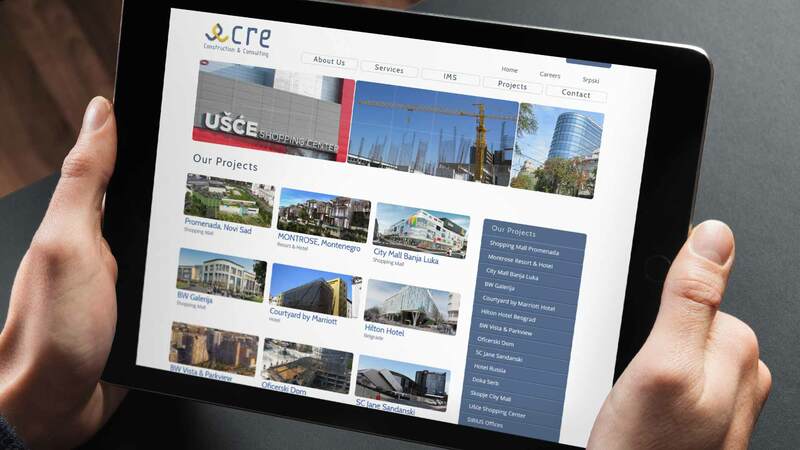 Custom built, responsive website for CRE International. 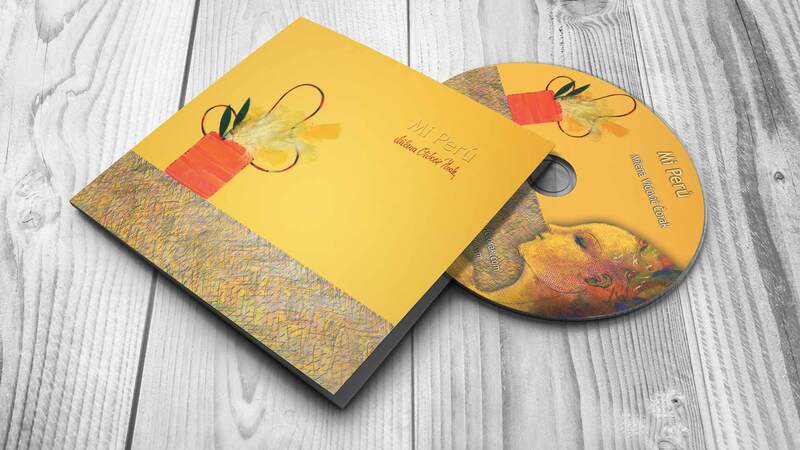 Interactive CD showcasing the art of Milena Vidović Čorak inspired by Peru. 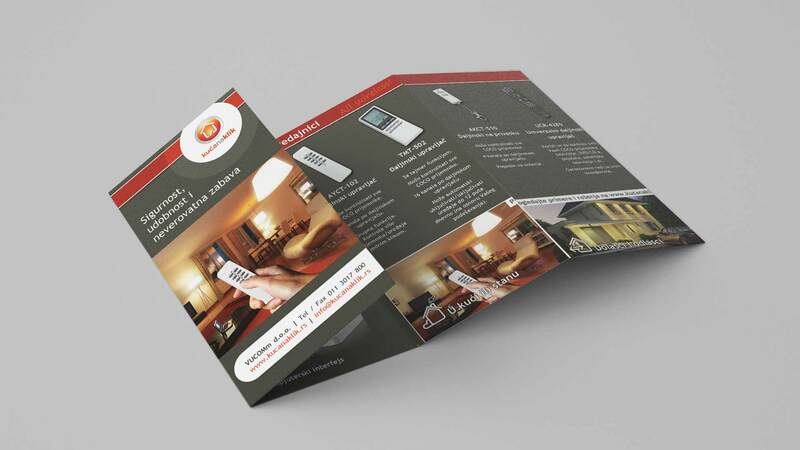 From logo design, business card, to brochure, advertisiemnt and website.